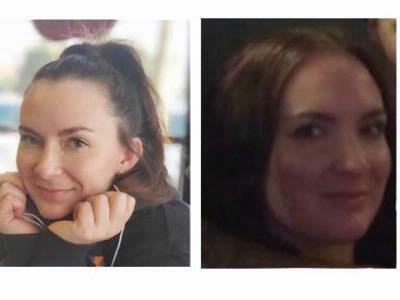 SNOHOMISH, Wash. - Deputies with the Snohomish County Sheriff’s Office are asking for the public’s help in locating a missing 32-year-old woman. “It is believed Sophia was seen briefly at the Tulalip Resort Casino on Monday, March 18,” the sheriff’s office said in a news release. Deputies said both vehicles associated with Pirie have been impounded by police in the last two weeks. “One vehicle was located in Tulalip and the second vehicle was located in Federal Way. It is unknown what connections Sophia has to the Federal Way area,” the Sheriff’s Office said. Pirie is described as 5 feet, 8 inches tall and weighing approximately 130 pounds.